On the second day of gifting my true love gave to me…a yoga loving bestie! If one thing is her forte, it’s fitness. She’s in tune with her mind, body, and soul. We don’t know how she does it, but while we’re sleeping in on Sundays, she’s getting toned on her yoga mat. 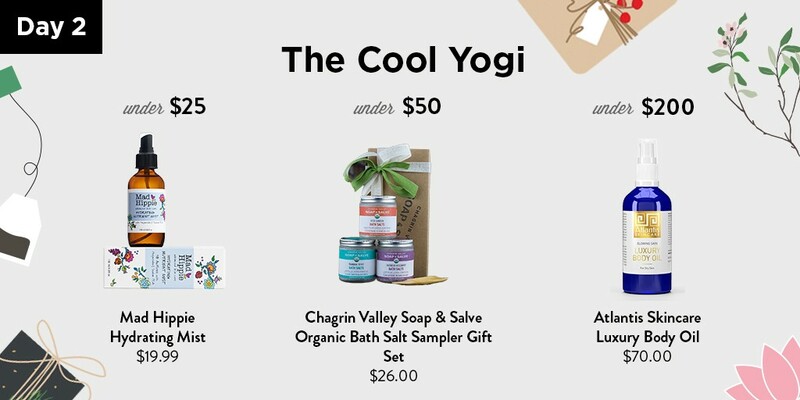 Help her keep those chakras aligned with these thoughtful gifts.